there's a stalk of rose placed in the bathroom, which is replaced with a fresh new one everyday. 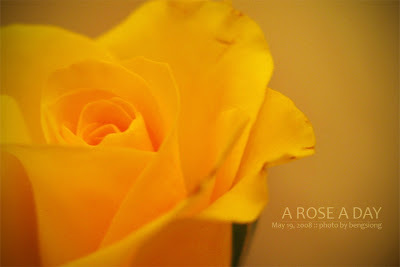 however, it's always a yellow rose. why yellow? probably due to yellow being a royalty color. btw, according to blogger, this is post #100 on frozen fate.